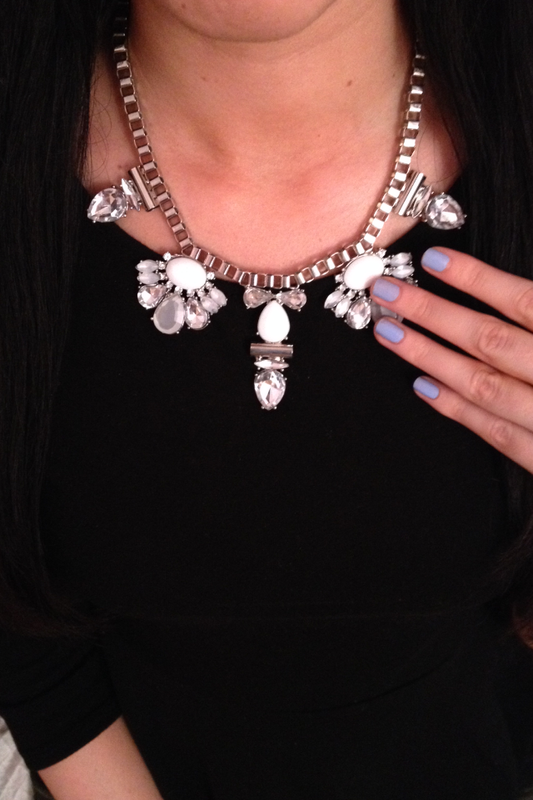 Statement necklaces are ALL the rage, so it’s not difficult to indulge in shimmering new baubles. 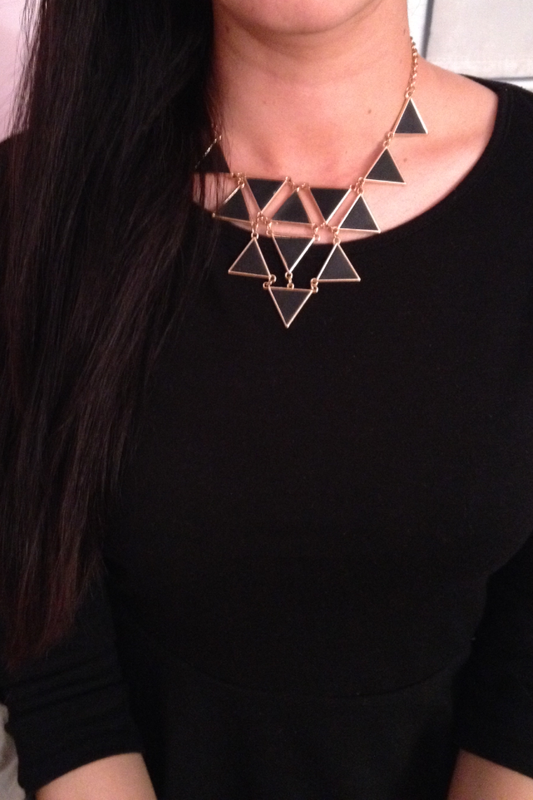 I own quite a collection of bold necklaces that tend to be the primary focal point of my ensembles. I think it’s fun to play around with statement pieces, because they can make an ordinary outfit, extraordinary. One evening, your outfit can be simple, yet stylish with a couple of bracelets and accessories that are not too over the top, and the next day, your look can be the talk of the party with all eyes directed toward the stunning stones and jewels draped around your neck. It IS true, bold necklaces are this year’s absolute must-have accessory, and you can never own too many (coming from a shopaholic, that is). Okay you guys, I have been absolutely drooling over this gorgeous Marc by Marc Jacobs bracelet. It comes in several fun and versatile colors that are to die for. This bracelet displays utmost richness as well as timeless style. I’m kind of in love with the black and gold one! 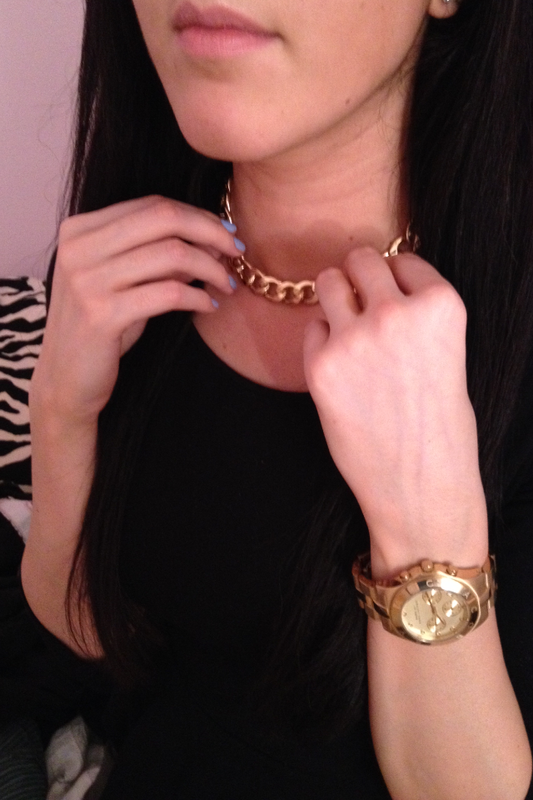 I have so much black jewelry with silver accents that it would be fun to mix it up a little with the gold! Which one is your favorite?! Look for these glamorous bracelets at Nordstrom and show off your arm candy that everyone will be jealous of! Cat Eye Sunnies = YES! Since my sister stepped on my sunglasses and managed to completely demolish them, it is time for me to hunt for a new pair. 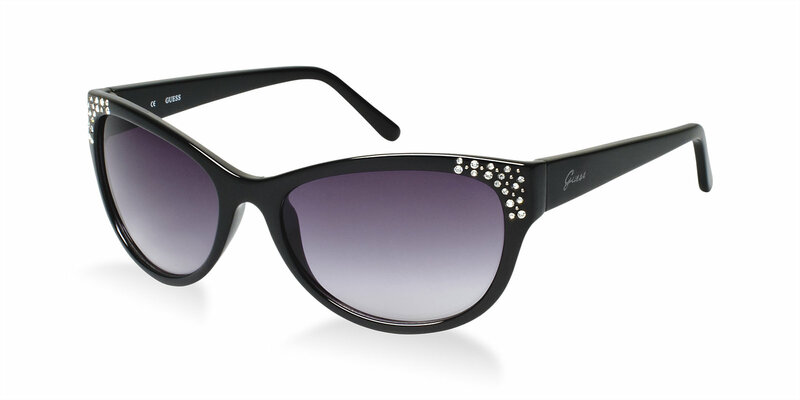 The new cat eye sunglass trend is spreading ferociously, and I am thinking about making a purchase! 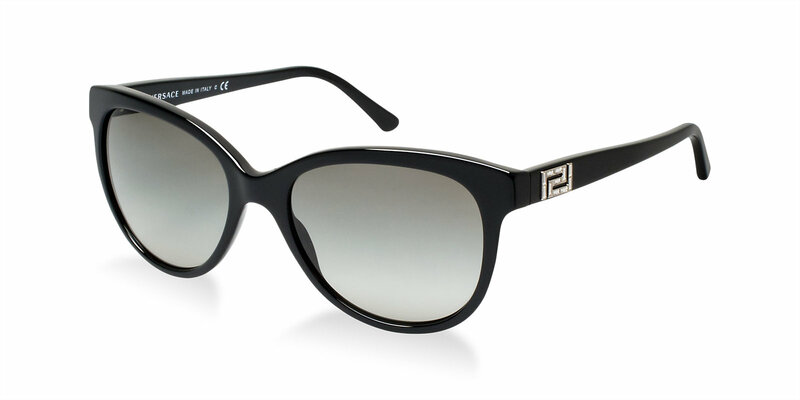 I was browsing through the Sunglass Hut website for some chic ideas, and found some GORGEOUS frames. I instantly fell in love with the cat eye shape because it looks so chic and feminine, however, I did not fall in love with the price tags. 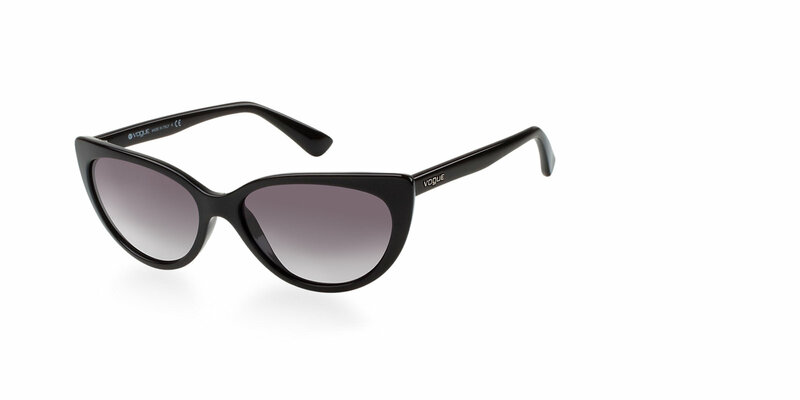 Here my 3 favorite cat eye sunglasses that I stumbled across on www.sunglasshut.com. 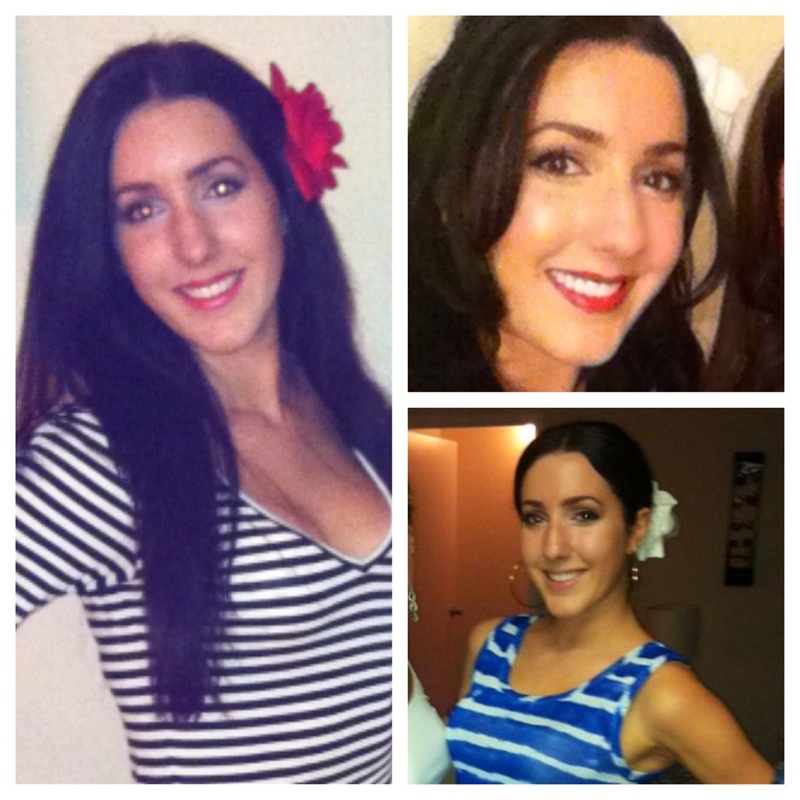 Black hair/Brunettes: In this case, red and white flowers look the best. The red goes gorgeously when wearing red lipstick, and the white contrasts with your dark hair instantly drawing attention to your lovely locks. Redheads: White and blue are the best colors to accent your unique hair color. The white will pop against your hair, and a bright blue shade will draw instant attention to your rich, ruby red hair. Blondes: Lavender and black are ideal colors for floral hair accessories for you guys. The lavender will add a subtle color to your already bright and lustrous locks, and the black flower will once again, create a contrast between the dark flower and your radiant hair color. You can purchase these hair pieces at most department stores (H&M has super cute ones), but I purchased both of mine at Claire’s!